Were you on Blackpool in 1969? This is an email which was received regarding HMNZS Blackpool and her service on the Far East Station in 1969. The author Ken, was an RO2(G) and serving in HMS Ajax (F114), which was Captain D, 2nd Destroyer Squadron Far East Fleet. The attached photo is the only one that I still have of me during my RN service. 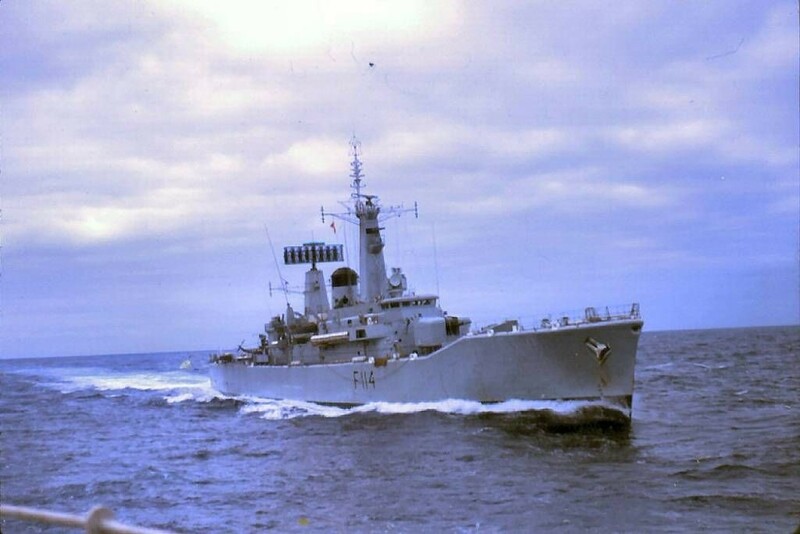 The attached is a photo of Ajax taken off the coast of Northern Ireland during the summer of 1970. We accompanied Blackpool to Bangkok and were moored alongside each other on the Bangkok River. The photo was taken on our flight deck, just before we and some of the Blackpool ships company acted as ‘pirates’ hosting children from a local orphanage. I wonder if any of your members remember this event? 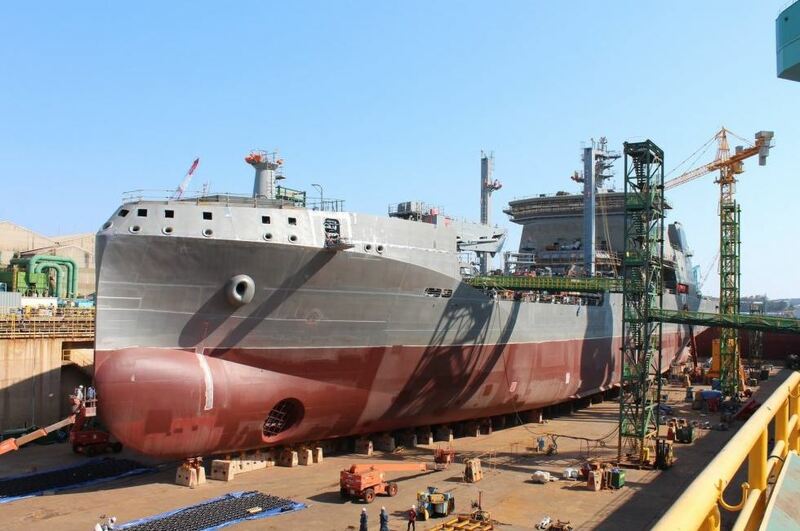 I have fond memories of our visit to Bangkok and subsequent call into HMS Tamar, Hong Kong. I can recall some memorable runs ashore with guys off the Blackpool and the friendship and openness of ‘Kiwi’s’. I also have vivid memories of the collision between HMAS Melbourne and USS Frank E Evans. We were in company with HMS London making our way to join exercise Sea Spirit. I was on duty in the MCO when a ‘flash’ signal came in advising us of the collision and to make best speed to arrive off the Philippines. I can remember seeing the stern of the Evans, HMS Charybdis and other ships and helicopters involved in the rescue. We had no part in these events and were sent on our way to Subic Bay. The following day, as we were leaving Subic, I was on the flag deck when we passed the stern section of the Evans being towed into the base. 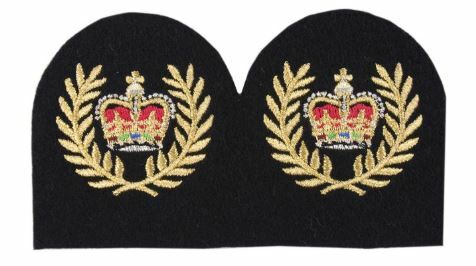 My RN service ended in May 1971 when I transferred into the Royal Air Force, initially as a Telegraphist and then as an RAF Regiment Gunner. I must have liked service life, as I retired in Feb 2005, having joined as a boy at HMS Ganges in October 1966. 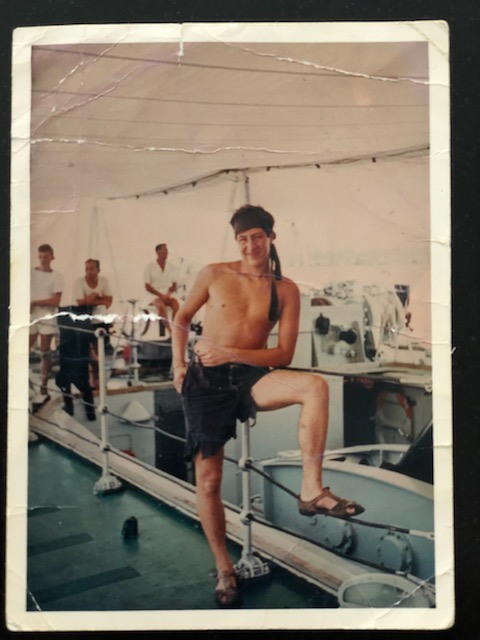 Regret to advise that our shipmate and Communicator John Vernon Dallow crossed the bar 17 April 2019. Dickie, as he was fondly known, joined the RNZN on 13 March 1947 as a Boy. He left the Navy 21 September 1955 as a Leading Signalman. Dickie served in TAMAKI, BELLONA, PHILOMEL, HAWEA, TAUPO, CERBERUS, ROTOITI, NAVY OFFICE WELLINGTON, and BLACK PRINCE. A celebration of John’s life will be held at Morrison Funerals 220 Universal Drive Henderson at 3pm Friday 26 April followed by a private cremation. This funding represents an overall increase of $300 million allocated to the Department of Veterans’ Affairs (DVA) in 2019–20 compared with 2018–19 to support our veterans and their families. Minister for Veterans’ Affairs Darren Chester said the 2019–20 Budget was focussed on putting veterans and their families first and would see continued investment in the transformation of DVA. “We are making sure that every veteran, no matter where they live have better access to DVA by partnering with Department of Human Services to use their extensive network of shop fronts and centres, as well as Mobile Service Centres and agent networks. “Funding for the Partner Service Pensions — eligibility alignment measure will ensure former spouses and de-facto partners will be able to continue receiving the partner service pension after their relationship has ended and divorce proceedings finalised, including where it is determined that special domestic circumstances apply,” Mr Chester said. The following Sailors ‘Crossed the Bar’ during the month of April 2019. Details of funerals etc can be found by clicking HERE.